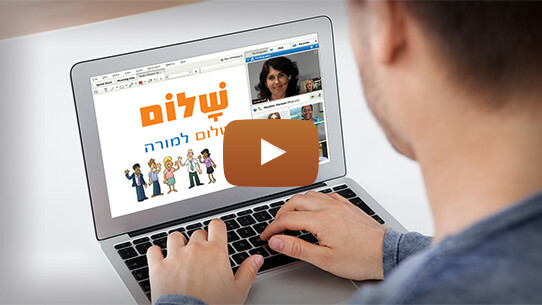 Learn Modern Hebrew in real-time classes with the very best Israeli teachers. Live classes using video conferencing according to your schedule. 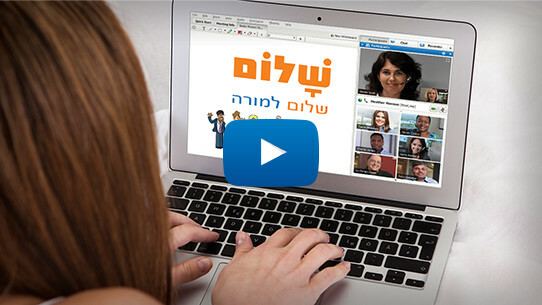 Join thousands of students like you worldwide, who enjoy fun and effective learning.